The Cumberland County Council on Older Adults offers a variety of home and community-based programs and services at no cost to eligible recipients. Each program is unique and offers services and/or volunteer opportunities which support our mission. Click here to view our brochure! Welcome to our website! 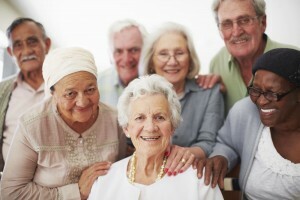 The Council on Older Adults was established in 1968 as a non-profit organization and forty-eight years later we remain committed to our original mission of helping older adults living in Cumberland County maintain their independence at home with dignity.